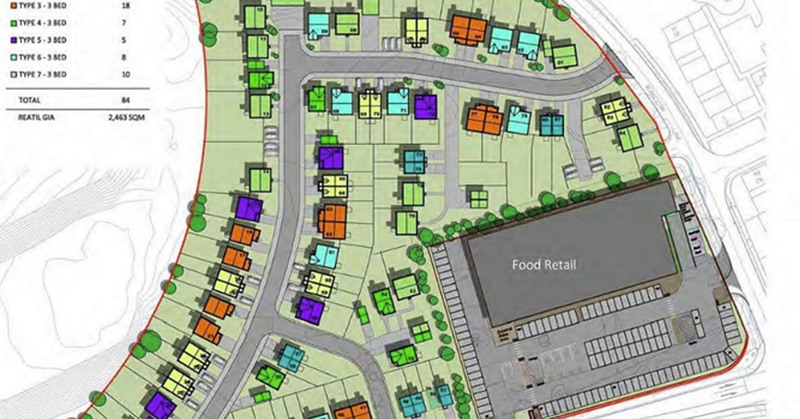 Peacock + Smith were appointed as planning consultants and PR consultants for a hybrid planning application for a new A1 discount foodstore for Lidl (full planning permission) and 80 residential dwellings (outline) at the former Blakeston School, Junction Road, Norton on Tees, Stockton. The public consultation commenced in February 2016 and an SCI was prepared and submitted as part of the hybrid planning application. Planning permission was granted in March 2017.